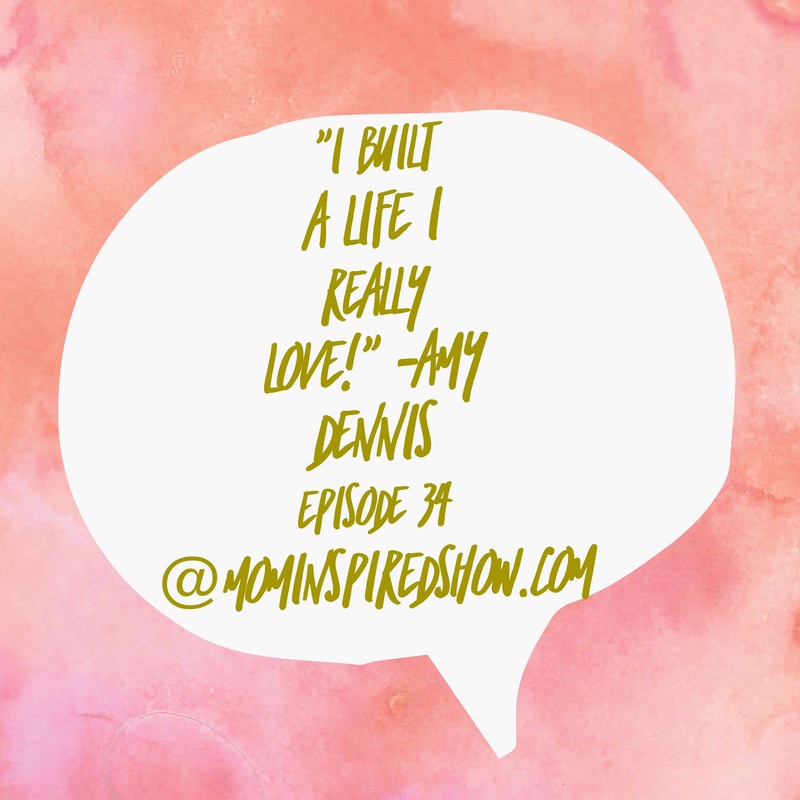 Hey you guys this week we have Amy Dennis on the show from Nice Branding. I thought she would be a great person to have on the show this week to demonstrate what it looks like when you don’t have everything exactly mapped out but you know you want to do something with your life and make it a life you really love! So if you’re feeling stuck in a career that is going nowhere or you are a stay at home mom and just want a better quality of life or want to do something outside of raising a family this is such a great podcast to listen to. 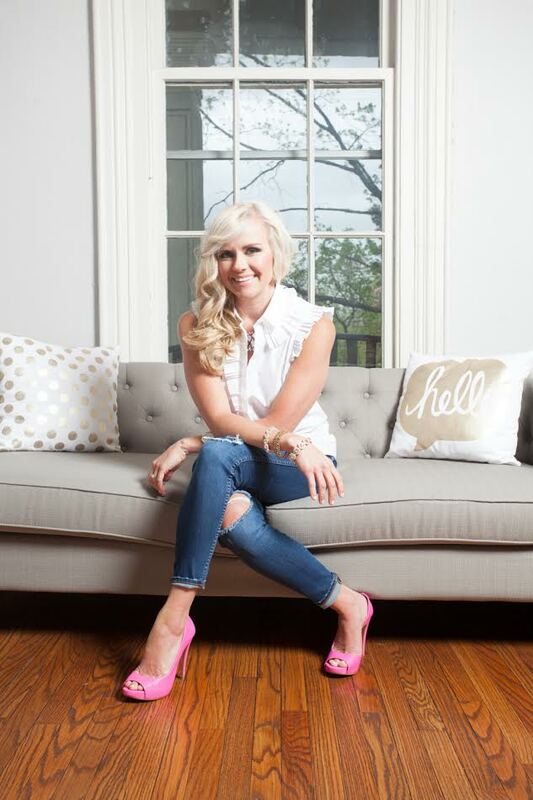 She also gives us some advice on how to best market your brand on social media and how important it is to have processes in place even from the beginning. I hope the show leaves you really inspired to go after your dreams and just start somewhere.